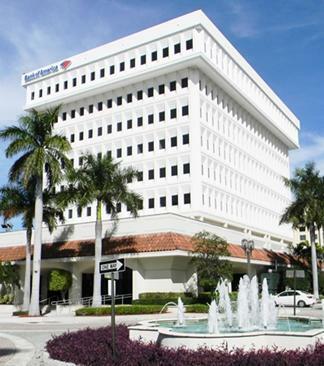 We offer prestigious office space in Boca Raton Downtown in our business center ideally located. 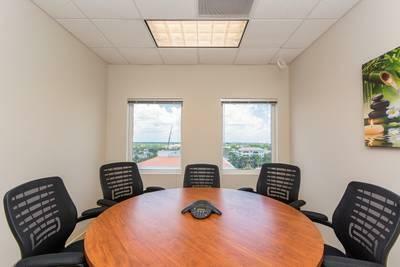 It is a brand new building that offers office space in one of the most popular and affluent areas of Florida, the business center is located on the penthouse floor of the building, so offices enjoy unobstructed views of the coastline and surrounding areas, as well as Mizner Park and Royal Palm Place. 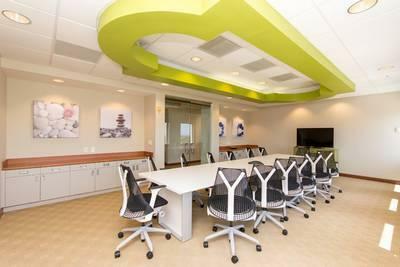 Offices are fully furnished and serviced, and range in size from smaller individual work spaces to large team office suites. 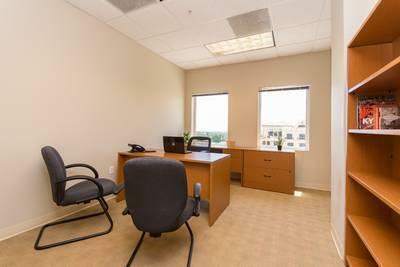 Each office is ready to use and well-equipped with high speed internet access and the latest in business technologies. Meeting facilities are available on request, with an impressive boardroom accommodating larger groups for conferences and presentations, and enjoying beautiful views of the local beaches. This location enjoys excellent local transport links, making is easily accessible from anywhere in Boca Raton, and other areas of Florida.